My name is Paul Cairney and I am Professor of Politics and Public Policy at the University of Stirling. Please scroll down this page for a full list of my publications (usually with links to the full text). 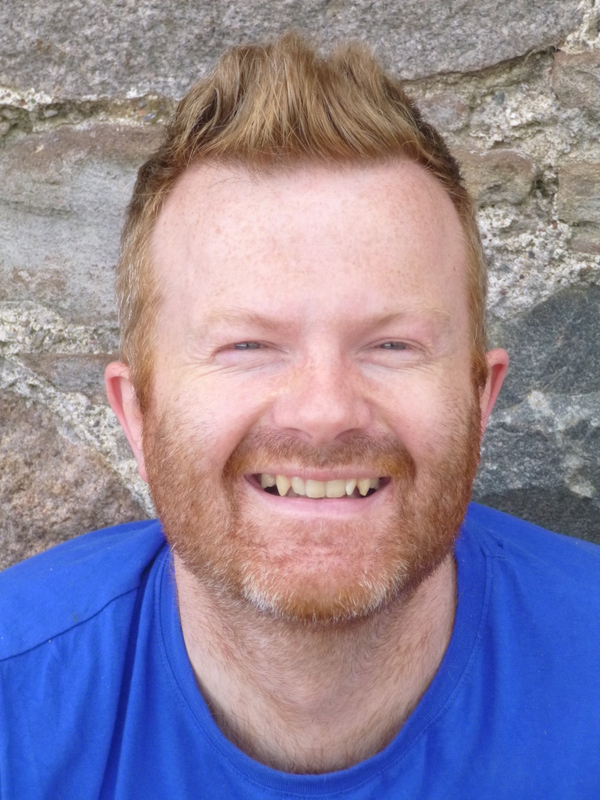 ‘Paul Cairney is Professor of Politics and Public Policy, University of Stirling, UK (@Cairneypaul). His research interests are in comparative public policy. His research spans comparisons of policy theories (Understanding Public Policy, 2012), methods associated with key theories (Handbook of Complexity and Public Policy, 2015), international policy processes (Global Tobacco Control, 2012), and comparisons of UK and devolved policymaking. He uses these insights to explain the use of evidence in policy and policymaking, in one book (The Politics of Evidence-Based Policy Making, 2016), several articles, and many, many blog posts: https://paulcairney.wordpress.com/ebpm/ If you only have time for one article, make it How to communicate effectively with policymakers. Cairney was funded (2013-15) by the UK Economic and Social Research Council to compare policymaking processes in the UK and Scottish governments, focusing on areas such as prevention. 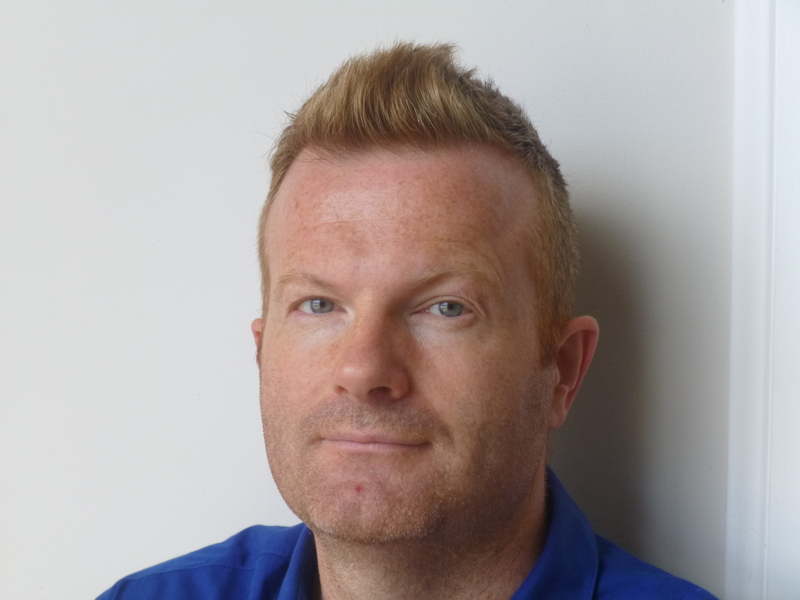 He is currently funded by the European Research Council’s Horizon 2020 programme ‘IMAJINE’ to understand how to learn from – and transfer within the European Union – policies designed to reduce inequalities’. Paul Cairney (2013) ‘How Can the Scottish Parliament Be Improved as a Legislature?’ Scottish Parliamentary Review, 1, 1.